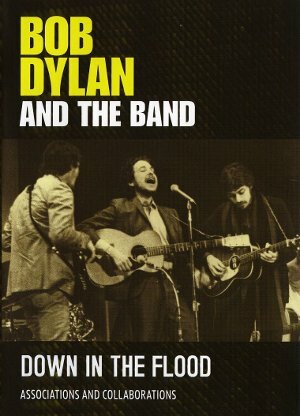 Interesting doc about Dylan and the Band’s collaboration from 65 through 76. 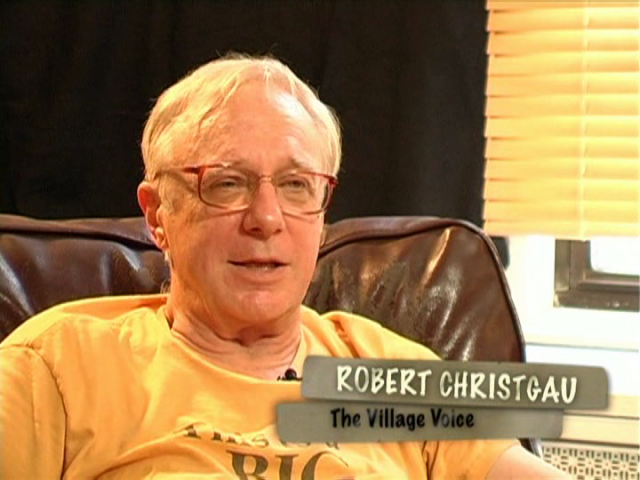 Interviews with Garth Hudson, John Simon, Barney Hoskyns, Syd Griffin etc. 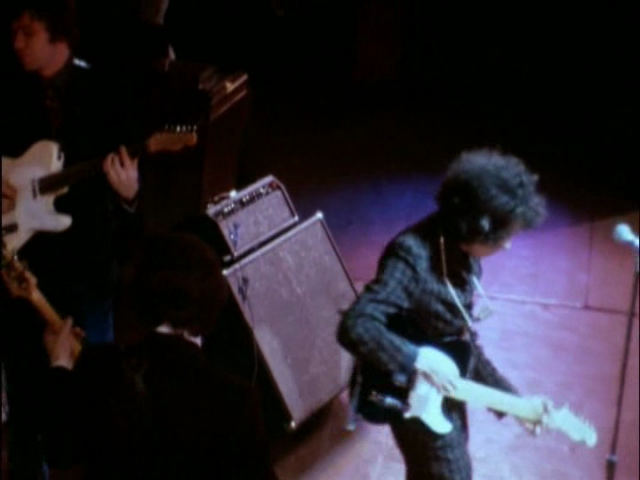 Rare footage from IOW 69, Tour 66. Sound excerpts from unreleased Basement Tapes.